Congratulations to Pro Concrete Coatings of Utah for winning 1st place in April’s photo contest. 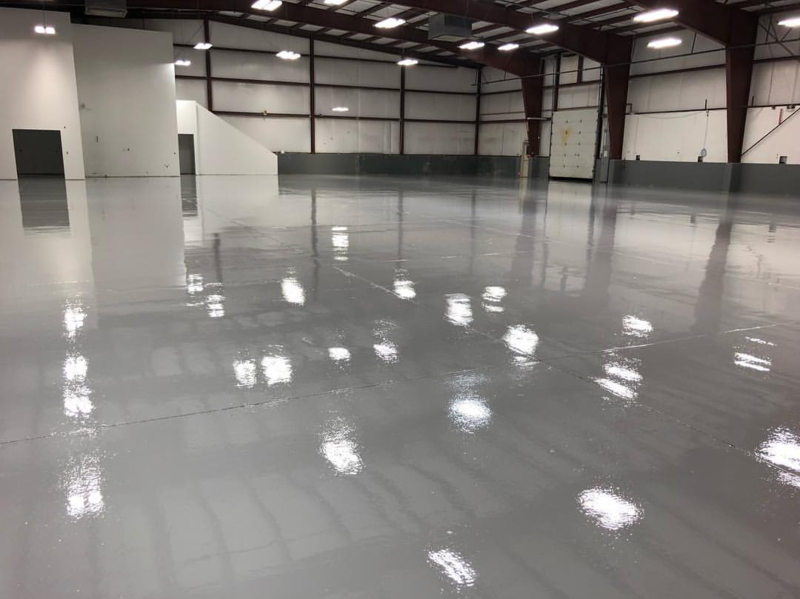 This industrial install was completed by using our Whisper Grey 4195 Direct to Concrete Epoxy for optimum adhesion, followed by our 4800 100% Solids Epoxy in Whisper Grey to give this floor strength against chemicals and abrasions while offering a high gloss finish. 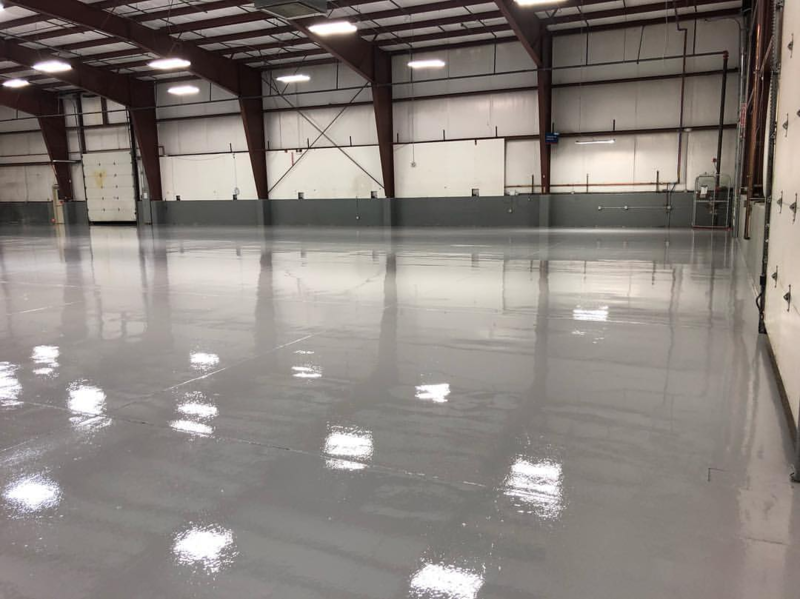 Our industrial flooring systems are designed to provide a durable finish that will hold up to the harsh conditions a typical industrial floor can be exposed to on a daily basis. 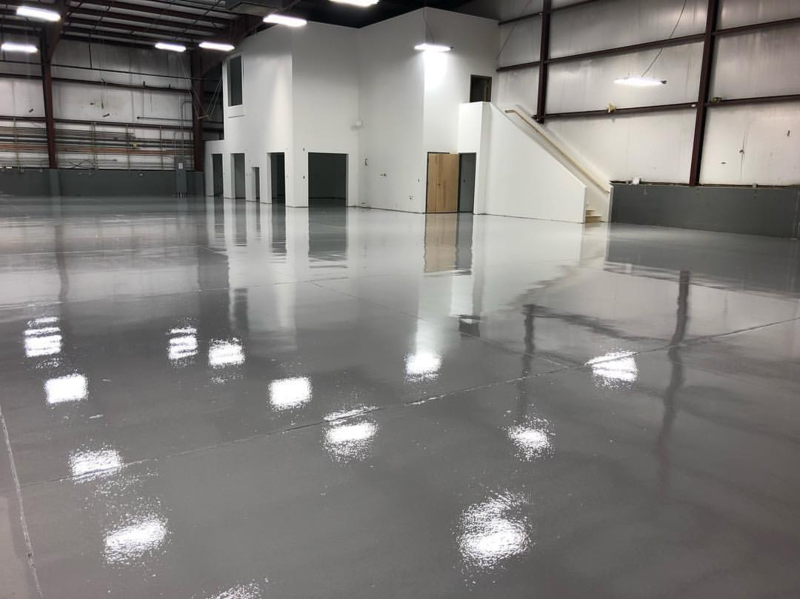 Congratulations to Pro Concrete Coatings of Utah!